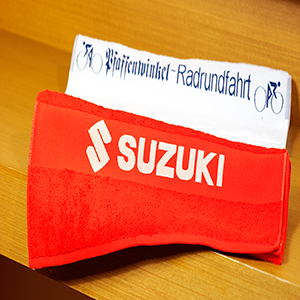 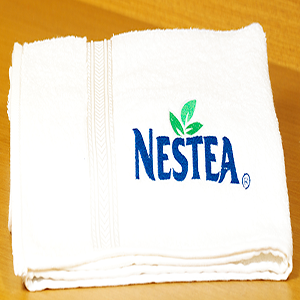 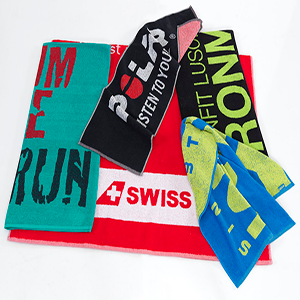 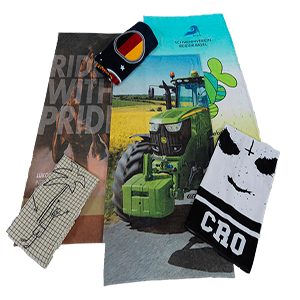 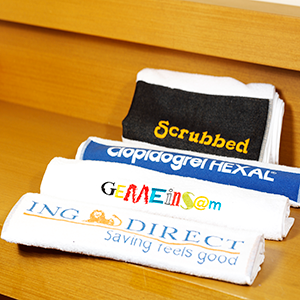 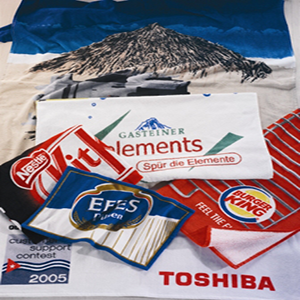 We offer an outstanding range of personalised towels, designed to be a custom-made printed with your company name and logo. 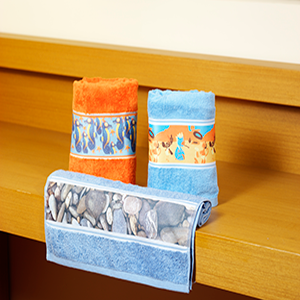 Towels provide a exceptional way to expose your design. 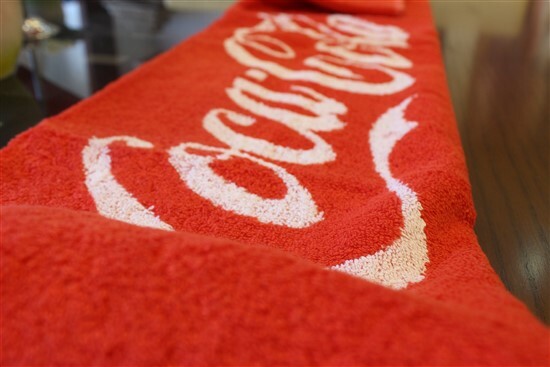 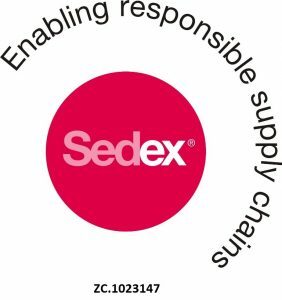 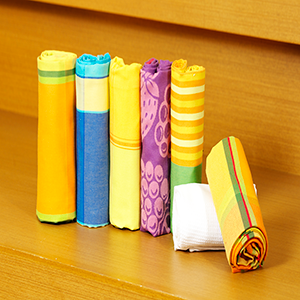 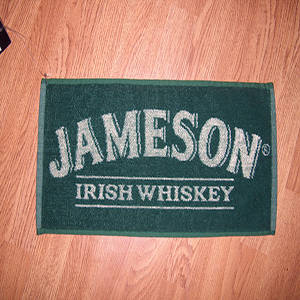 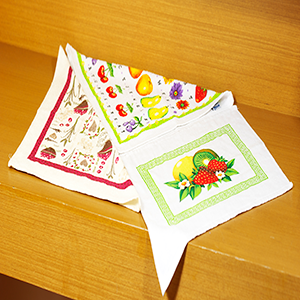 A goodwill is created to personalise towels, to ensure your marketing ideas are matched. 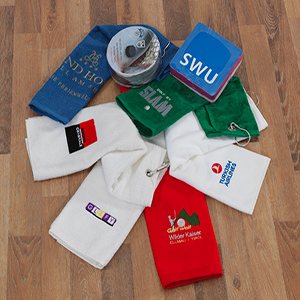 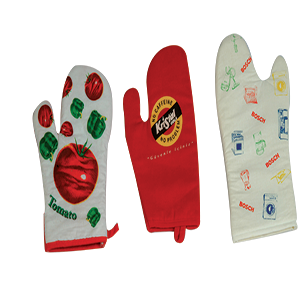 Design&Border attachment and various color for promotional products.